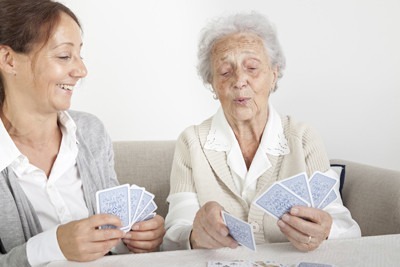 Respite care is all about taking care of the caregiver. We understand that caring for an elderly or ill loved one can take a toll on your personal and professional life, so we refer care providers that can offer the safe, reliable respite care Orlando seniors and their families need. Respite care offers family caregivers temporary relief from the physical and emotional burdens of caregiving, reducing stress and preserving family stability. Respite care is an important part of an overall home care strategy and can be offered in the home or a variety of other settings. take care of your own needs. for your loved one for a specified period of time. so you can return refreshed and healthy. or all of their stay, and keeping family members up-to-date. ensuring safety and companionship while you’re away. For more information about the trusted respite care Orlando families deserve, or to schedule a free in-home consultation, contact a Client Care Liaison today!